Here’s a very interesting project from designer, Sabina Alcaraz. Recycling her outsoles, she’s managed to find a pretty ingenious use for them and used them to create the base of her hand bag. 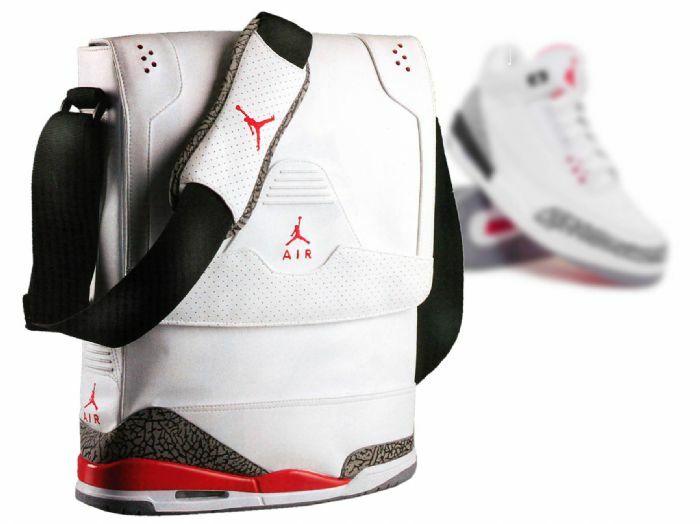 I’ve always been a fan of this concept ever since I saw this Jordan bag by Michael DiTullo, and wanted to see it taken further. interested in the world of graphic design and product design. This design was made for the contest of the Art Company shoes brand, where (it) has been selected (http://www.shoestorming.com/). The concept was born from the union of a female bag with a male sole, born UNISEX a bag. I want to unite the concept of recycling and male-female, two concepts are very interesting to me. Check out more pictures of the bag, below.